A GREAT READ FOR CHILDREN! 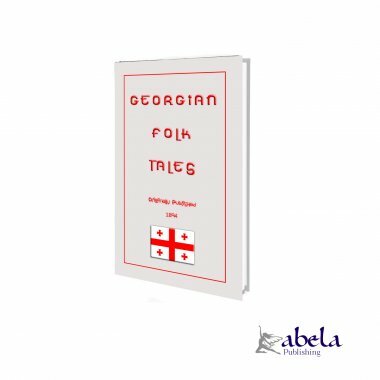 We invite you to enjoy Georgian Folktales, a collection of thirty-eight traditional stories from Georgia, Mingrelia and Guria translated by Marjorie Wardrop in 1894. Princes, kings, viziers, wicked stepmothers, princesses, fools, speaking serpents, and simple folk who make good abound in the pages of this delightful volume. 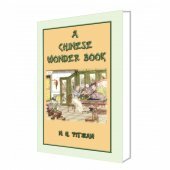 The twenty-eight Mingrelian proverbs are a bonus and provide additional insight into the culture of the region. 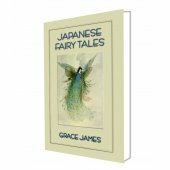 Many of the themes in these stories are also reflected in European folklore, giving credence to the claim that folklore originated in Asia eons ago and was transported to Europe by the Gypsy and Roma folk. 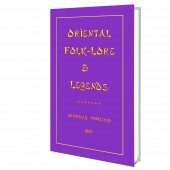 Indeed, some of these stories closely parallel those published in Abela Publishings Gypsy Folk Tales, Forty-Four Turkish Fairy Tale and Roumanian Folk Tales. It is not widely known that the Caucasus corridor, geographic home to the nation of Georgia, was a well travelled arm of the famous Silk Route that linked Asia and Europe. Silk, merchandise, and stories were traded through this region for countless generations. On one hand, Georgia shared a religious and political connection with Byzantium (Christendom), and on the other a constant cultural discourse with Persia and Turkey (Islam). In later years, links to Russia further enriched the cultural traditions of this crossroad of civilisations. It is therefore not surprising that the nation of Georgia overflows with folklore. 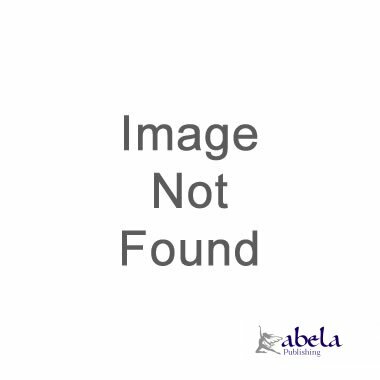 33% of the Publishers profit is donated to the Temi Charitable Trust in the Republic of Georgia. Once Upon A Time there was once a happy king. Great or small, maid or man, everyone was happy in his kingdom, everyone was joyful and glad. Once this monarch saw a vision. In his dream there hung from the ceiling in his house a fox suspended by the tail. He awoke, he could not see what the dream signified. He assembled his viziers, but they also could not divine what this dream presaged. Then he said: Assemble all my kingdom together, perhaps some one may interpret it.' On the third day all the people of his kingdom assembled in the king's palace. Among others came a poor peasant. In one place he had to travel along a footpath. The path on both sides was shut in by rocky mountains. When the peasant arrived there, he saw a serpent lying on the path, stretching its neck and putting out its tongue. The peasant went, he approached the king, and told even what the serpent had taught. The king was very much pleased, and gave great presents. The peasant did not return by that way, so that he might not share with the serpent, but went by another path. Some time passed by, the king saw another vision: in his dream a naked sword hung suspended from the roof. The king this time sent a man quickly for the peasant, and asked him to come. The peasant was very uneasy in mind. There was nothing for it, the peasant went by the same footpath as before. The peasant replied: 'Half, certainly not! I shall give thee a black stone and a burning cinder.' He drew out his sword and pursued it. The serpent retreated into a hole, but the peasant followed it, and cut off its tail with his sword. He humbly asked forgiveness for his former offences. The serpent said: 'Be not grieved nor troubled; it certainly was not thy fault. The first time, when all the people were entirely deceitful, and there was treachery and hypocrisy in the land, thou too wert a deceiver, for, in spite of thy promise, thou wentest home by another way.  The second time, when there was war everywhere, quarrels and assassination, thou, too, didst quarrel with me, and cut off my tail. But now, when peace and love have fallen on all, thou bringest the gifts, and sharest all with me. Go, brother, may the peace of God rest with thee! I do not want thy wealth.' And the serpent went away and cast itself into its hole.